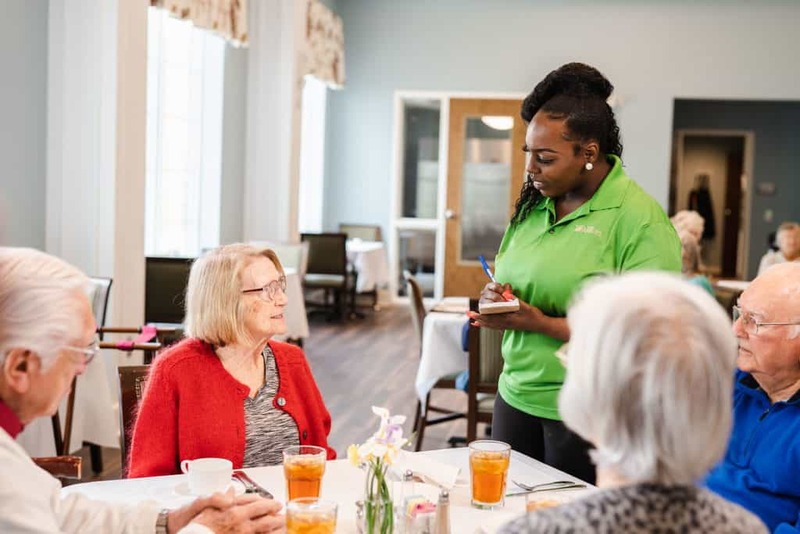 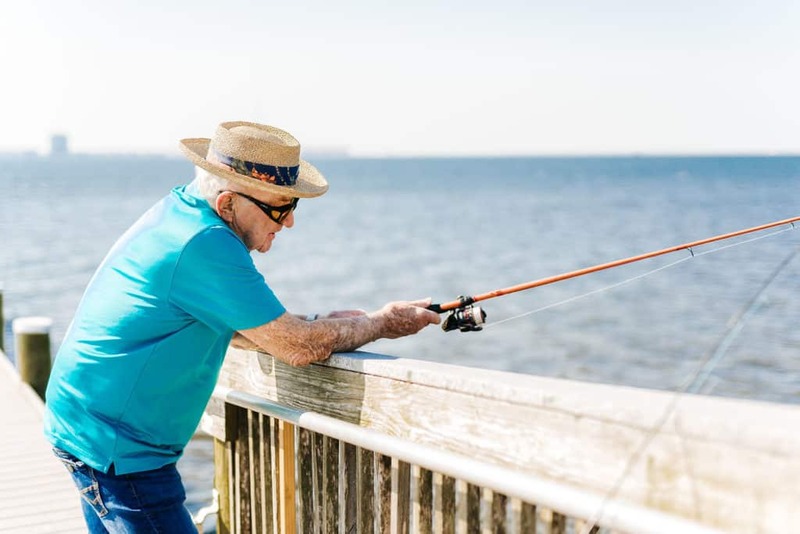 At The Arbors of Gulf Breeze, you will discover the finest senior living lifestyle, the fun and activity of a resort and as few responsibilities now that you have started retirement. 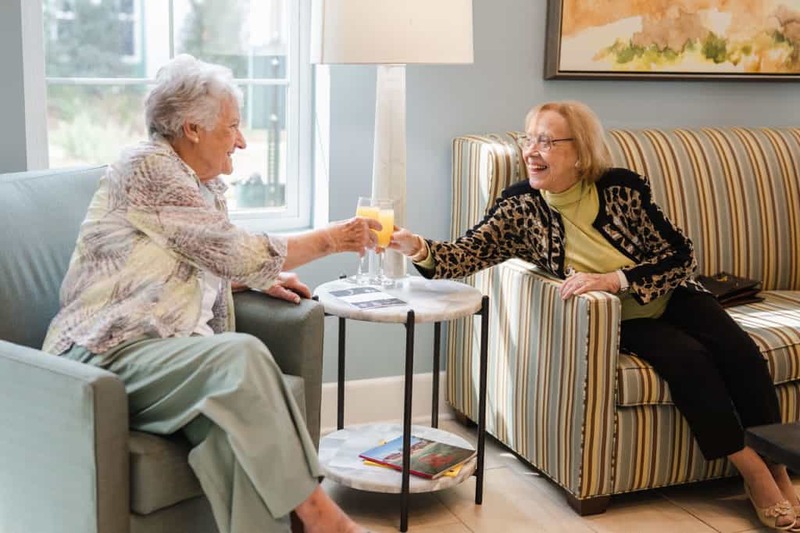 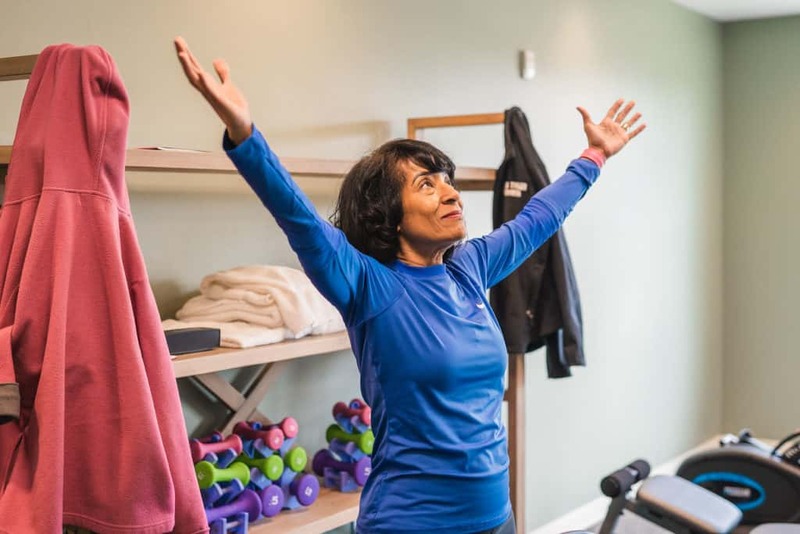 Our community is specifically designed for seniors, and offers the convenience of upscale apartment living in a safe, resort-style environment. 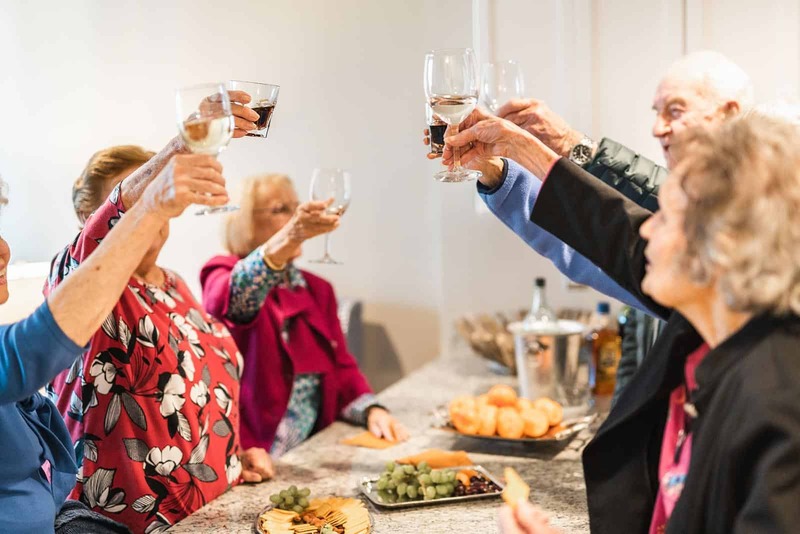 Enjoy the chance to engross yourself in new passions and curiosities, make lasting friendships and explore new opportunities. 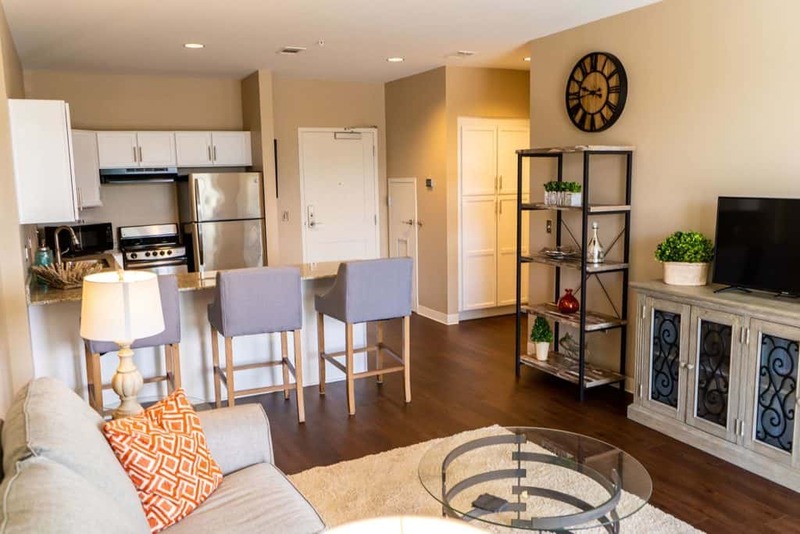 The Arbors features all-inclusive, 5-star dining, daily social hours, complimentary housekeeping and a wide variety of indoor and outdoor activities.